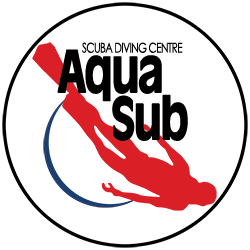 If you are purchsing your checkout dives seperately, or are completing a referral from another training facility, the cost is $200 for all four dives. 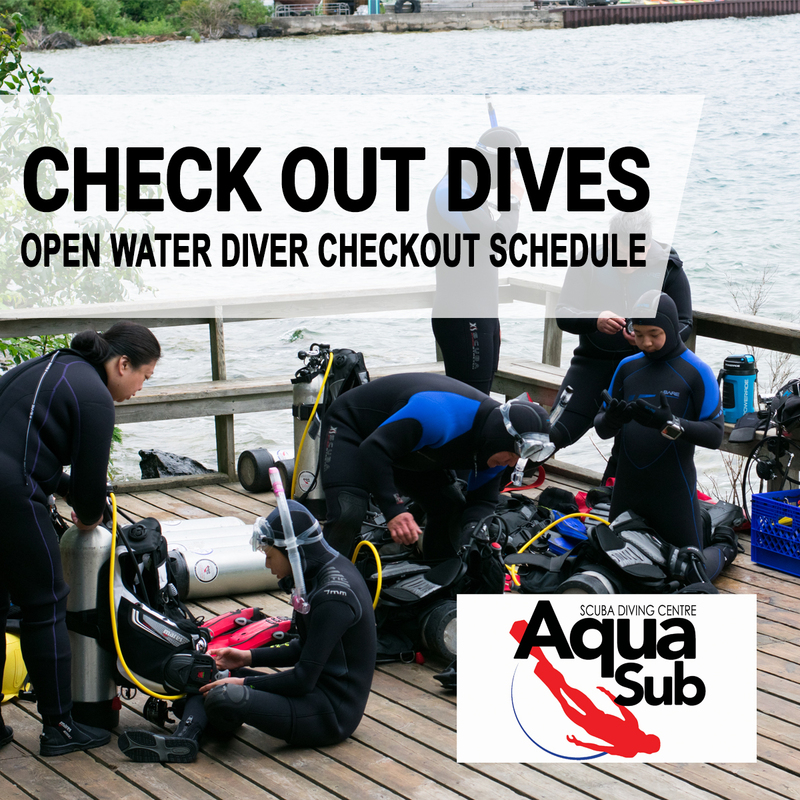 If you purchase your checkout dives during the Open Water Diver enrollment, then they are already included in the full package and all you need to do is call the shop to book your specific dates. Equipment for open water dives: Scuba equipment can be rented for the open water dives for $150. Transportation & accommodation are extra. In Tobermory we are diving in a marine park and you must purchase a park pass for $10. At Gullivers lake there is an entrance fee of $6/diver/day. If you completed the first 2 steps at another PADI facility you will need to provide us with a referral form at time of booking.